Download the collective bargaining agreement. Any Local 1945 members wanting to attend these services please contact President Mantas. 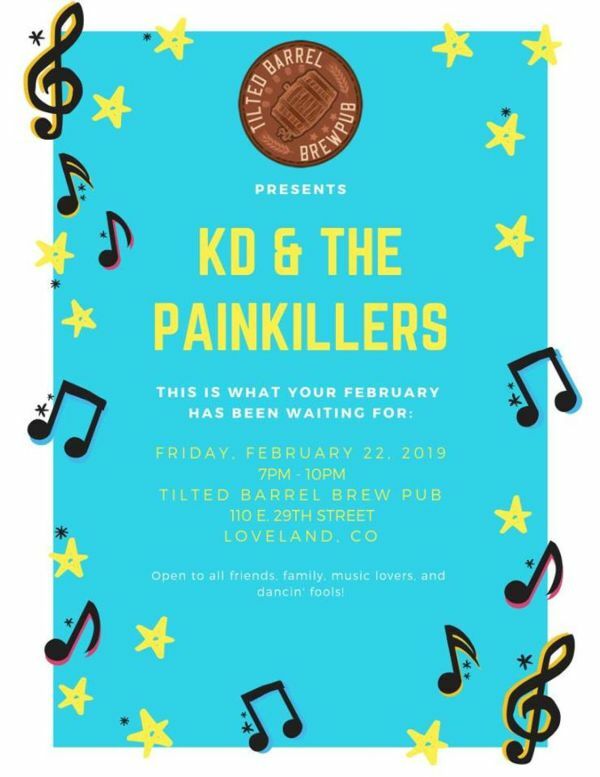 KD and The Painkillers, a local Fort Collins Cover Band, will be playing a concert to benefit local firefighters. The concert will take place at the Tilted Barrel Brew Pub in Loveland on Friday, Feb 22 from 7-10pm. 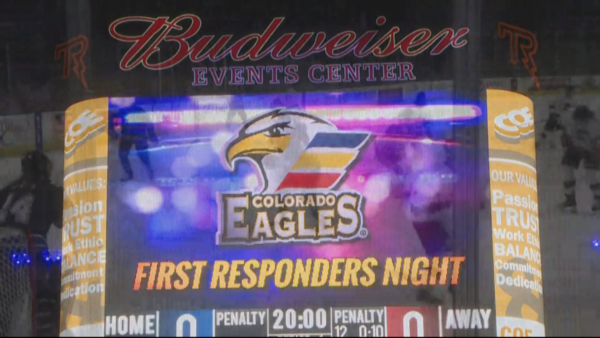 The first 20 firefighters in the doors will recieve a free beer! Please come out and enjoy some good music, a (free) beer, and support your local firefighters. Come celebrate years of service at the Retirement Party of three of 1945's best. 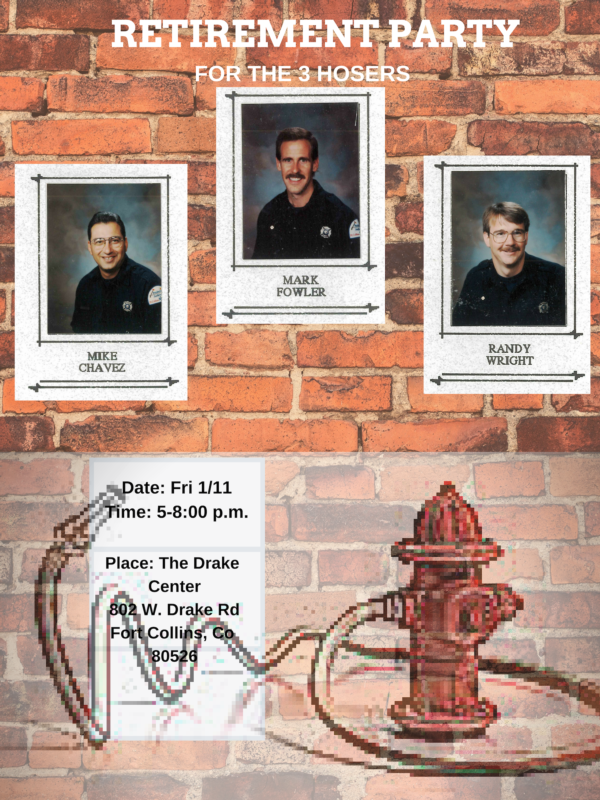 Mike Chavez, Mark Fowler, and Randy Wright are retiring and going out with a bang at 5:00pm Friday, Jan.11th at the Drake Center. 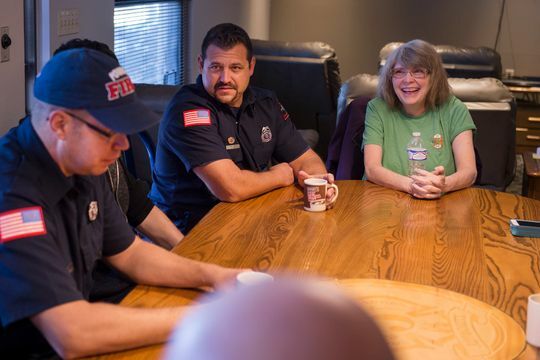 Local 1945 wanted to take a mintue to thank the members of Station 5 for coming together and helping improve the life of a community member outside of the emergency setting. 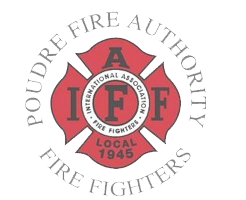 Local 1945 is proud to have you as part of our membership. Although you dont want recognition, you deserve it. 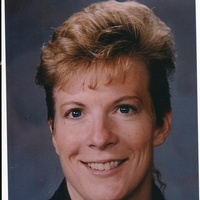 Memorial contributions can be made to the Lori Shalberg Memorial Fund in care of GN Bank; Box 847; Eads, CO 81036. Lori LeAnn Shalberg was born October 11th, 1967, in Eads, Colorado to Merle and Carol Shalberg. She passed away in Eads, Colorado on October 21st, 2018 due to a long battle with cancer.